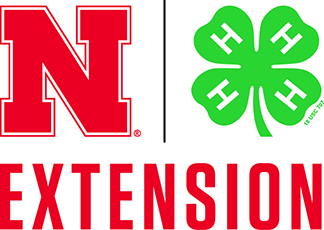 June 16-22 is pollinator week! We are so excited! 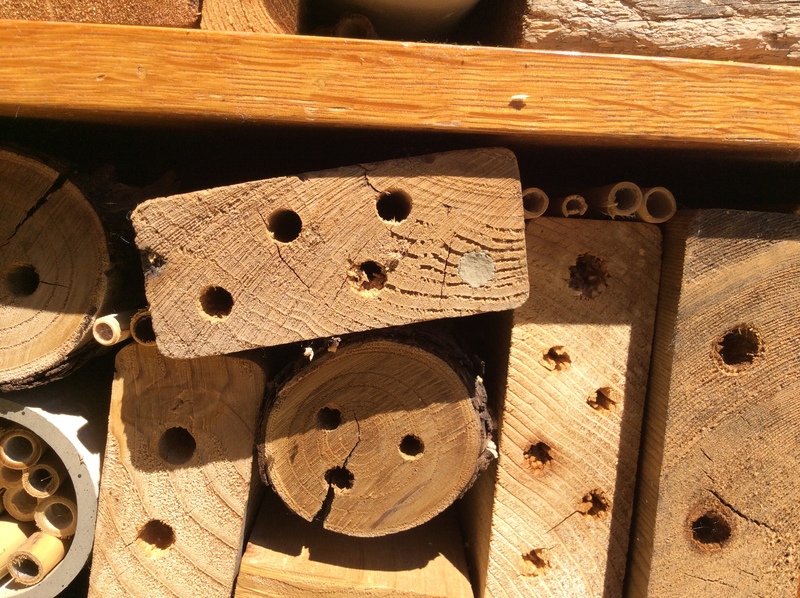 Solitary bees have nested in our bee house and insect hotel. We have found them in the wood blocks that Soni drilled holes into over the winter. The bee house has been in the habitat one month today. Please consider placing one in your landscape. You can purchase one or make your own. Tom, one of our Master Gardener volunteers has made and placed one in his landscape. 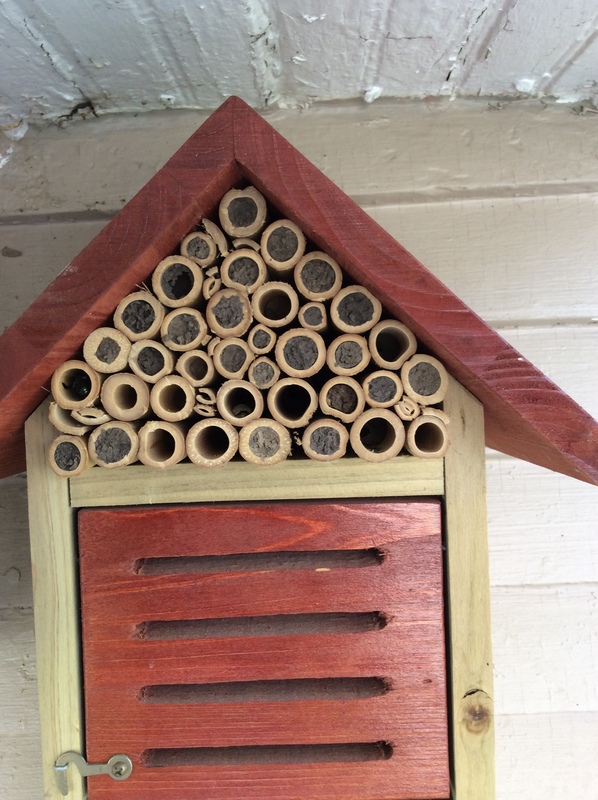 I purchased a bee house on-line with bamboo tubes and have Orchard Mason bees nesting in it now in my home landscape. 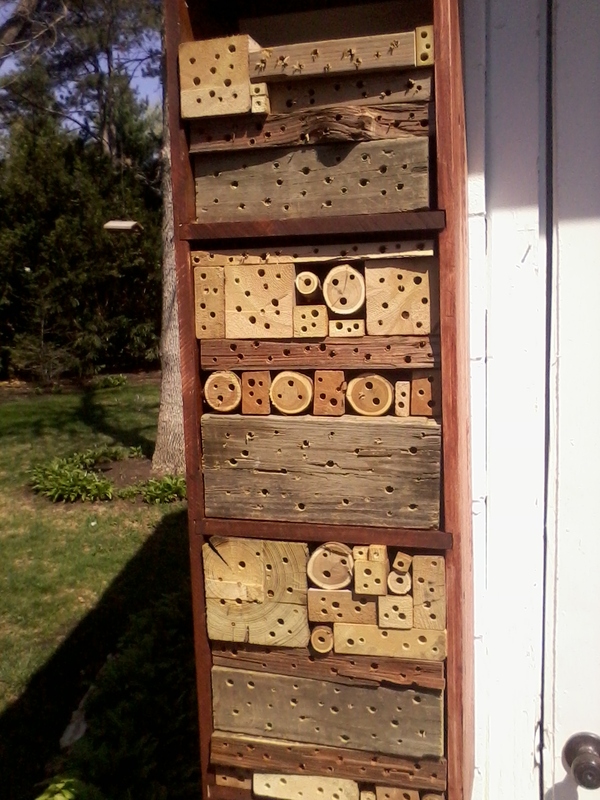 Bee house with Orchard Mason bees. Solitary bee nesting in wood block in bee house.